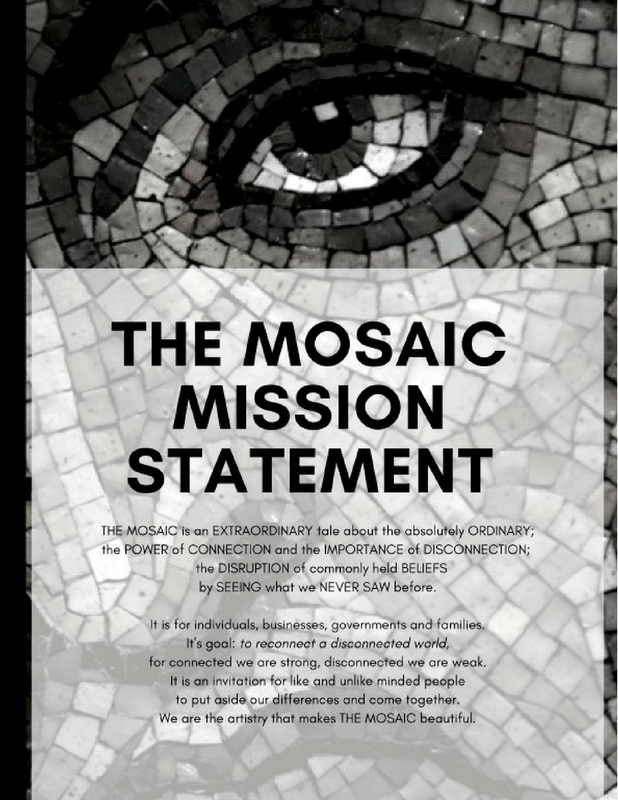 THE MOSAIC – An Extraordinary Tale of The Absolutely Ordinary. 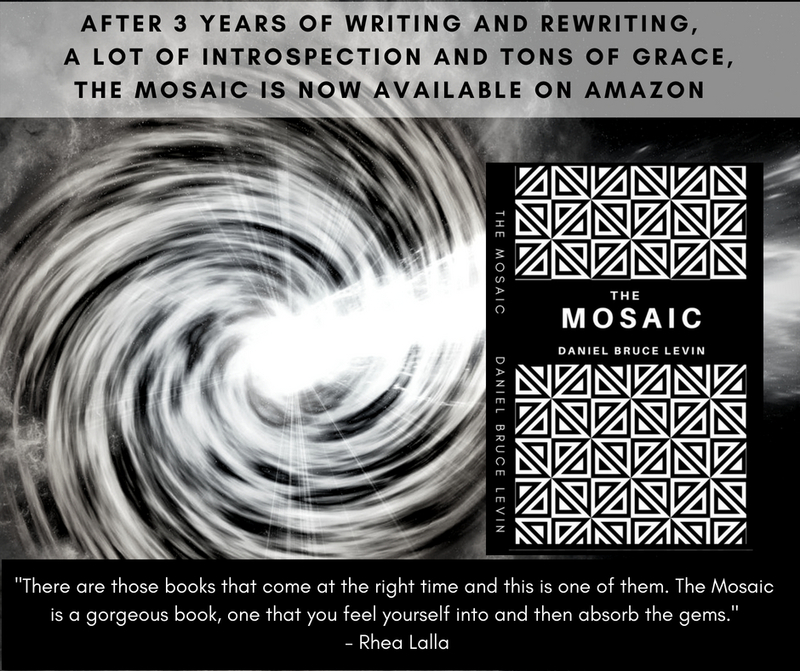 The Mosaic is a story about a boy who loses his parents two years apart on the very same day. When he asked the adults, where his parents went, they tell him his parents are in place called Heaven. So the boy sets out in search of the place called Heaven, and along the way he meets an assortment of characters who are not what they seem at first glance. When he realizes that what he see is not what is, he meets The Monk, who unzips the sky and walks him over to a parallel reality. This book is just the starting place to activate connection. Once it is out, i will go around the country first and then the world with the goal to listen to people, to hear the voices no one hears, To help them be heard, we will video the discussions and create a documentary. If you are interested in getting a copy of the book, organising a group talk and listening, or bringing together a group of people to be filmed for our documentary, please email: zenseidanny@me.com.